LuxHome Pro Online – Transforming Luxury Residential Homes into Profit Centers! Lux Vacation Rentals LLC. (The Company) does not guarantee income or success, and examples shown on this website do not represent an indication of future success or earnings. The Company declares all information shared is true and accurate, and any claims made of actual earnings or examples of actual results can be verified upon request. Many of the purchasers of our products and services who have provided their endorsement or testimonial for use on this site have received a refund in the amount of the cost of the product and service in exchange for their endorsement or testimonial. You are being provided with a Profit Calculator Example as an illustration for educational purposes only. Such results may not be typical or reflect what your results may be. We do not make any representations regarding or guarantee any specific outcome or results, but provide the Profit Calculator Example as a means to illustrate that different business structures may yield different results. By proceeding with accessing and using the information in the Profit Calculator Example, you acknowledge and agree that there are risks involved in leasing out luxury rental properties and that you are solely responsible for all decisions and all such risks and that there is no guarantee that you will not lose money or make any money. You are being provided with forms and templates as illustrations and for educational purposes only. It is solely your responsibility to ensure you adapt them for your use, including, but not limited to, ensuring they are accurate and applicable for your jurisdiction. We make no representations or warranties regarding applicability to your jurisdiction or compliance with any specific state or local laws, rules, or regulations (“Laws”). Laws may vary and it is your obligation to ensure you comply with all applicable Laws. For example, certain Laws may limit what you can do or affect your business in other ways. You are solely responsible for taking the information we provide and making sure it is applicable, properly implemented, works for your proposed situation, and is in compliance with all applicable Laws. As part of the Gold Key service, listings of potential properties will be made available to you. We make no representations or warranties about the properties. 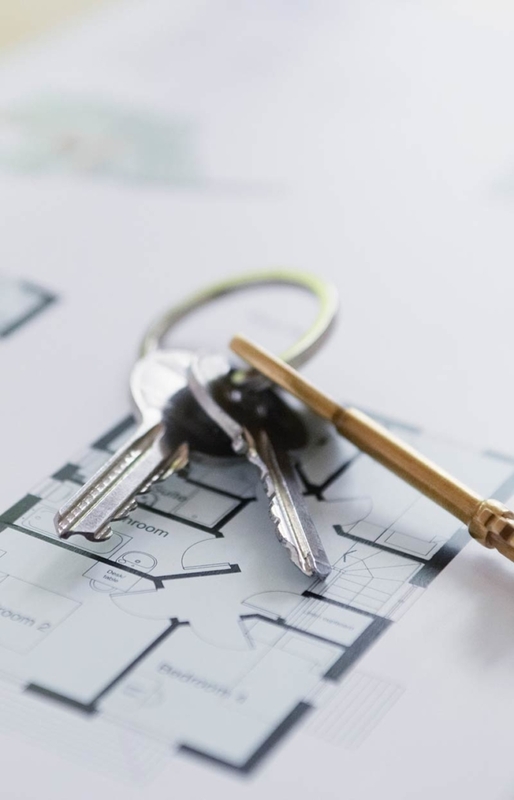 You are paying an acquisition fee for the Gold Key service, but if you select a property from the list, you are paying for access and our services in finding and listing such property. You are solely responsible for all due diligence relative to such property(ies) you may select and the structure and operation of your business for such property(ies).